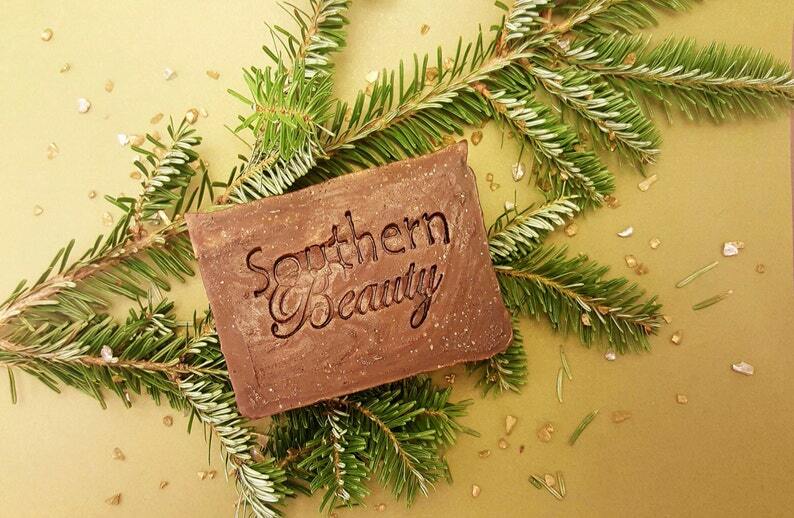 The pine tar and essential oils in this soap are great for skin. The pine tar is creosote free and has been used for centuries. The essential oils and will calm and make your skin feel fabulous!